Making way for the new. To leave the old things, ideas, habits and relationships behind, and bring in the new ones to make a fresh start. How are you going to welcome the new year 2017? 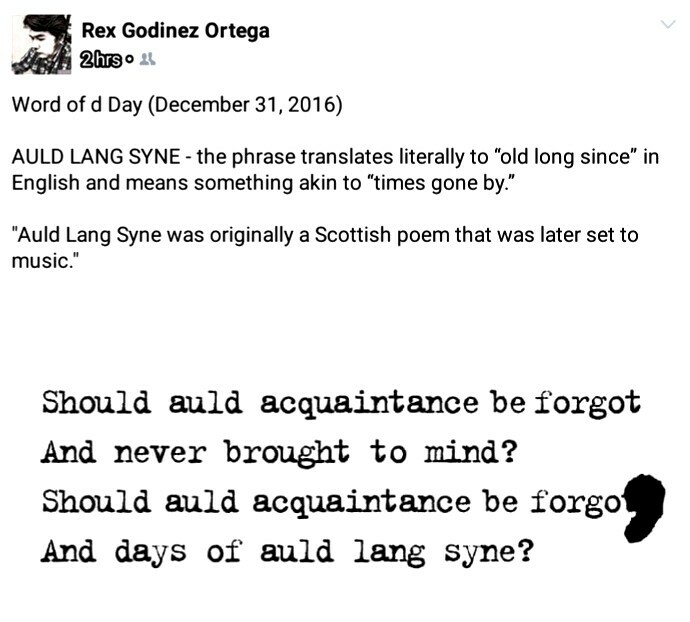 “Auld Lang Syne” means “times gone by”, featured in Rex Ortega‘s Word of D Day. Are you willing to let go of what has transpired heretofore? What’s done is done. Let it go, it’s already in the past. We all have that hidden “Skeleton In The Closet” means “a secret source of shame”. As we enter a new year, we must be able to embrace our own fallibility. 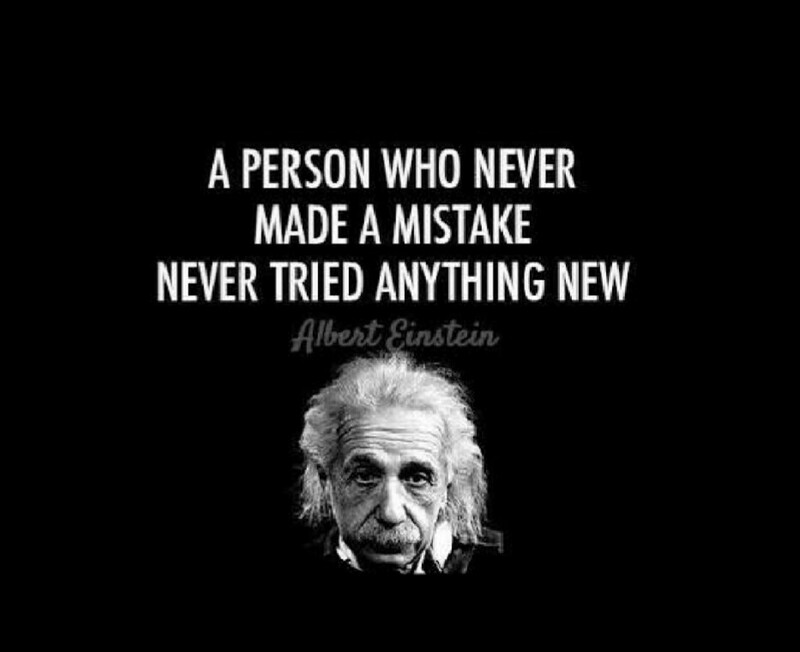 I’ve mentioned in my previous blog titled Embracing Fallibility, that “making mistakes means learning”. Appreciate the year 2016 and the past years, it comprised of memories that makes our life meaningful. As time goes by, past mistakes are the source of our strength and learning experiences. Who you are right now are base from your experiences. Who you want to be is still up to you. You have the whole new 2017 to fill it up with awesome memories. What matters is the future you are going to create. It’s time for new beginnings. Let us all welcome the new year with positivity and good vibes. Believe in turning your dreams into reality and making great achievements. May you be successful and prosperous this coming 2017. Thank you to each and every one of my online friends. Sending you my warmest greetings. 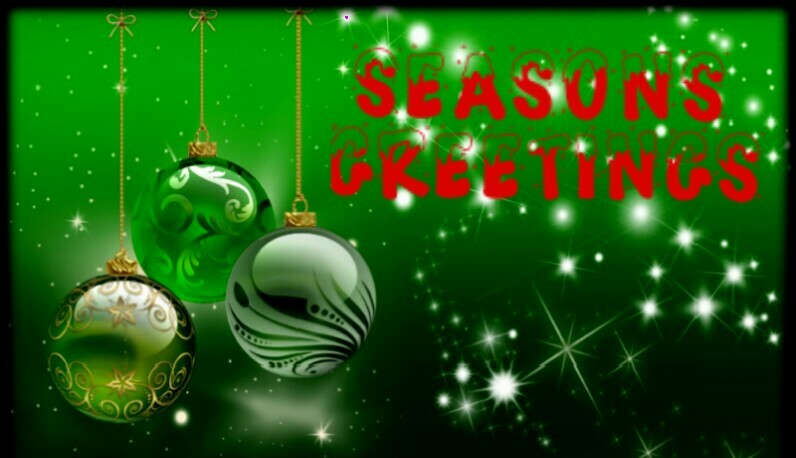 May this holiday be filled with prosperity, happiness, love, and affection. My zeal seems to intensify. The unexplainable feeling of excitement mixed with inspiration. This feeling started when I received the unexpected phone call. My heart leap, and it beats faster than the usual. I felt my smile went up to my ears. 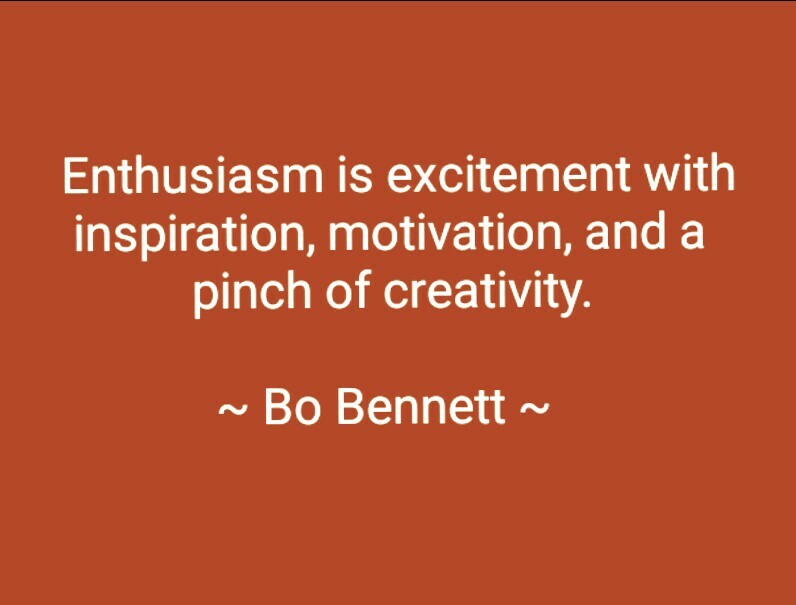 Several hours before the phone call, I was contemplating on being enthusiastic. Writing down a list of what makes me excited. The list was short, mostly focus on material things. I realized, it’s time for me to change. I decided to be grateful once again over small stuff, simple things to be excited like the unexpected phone call. 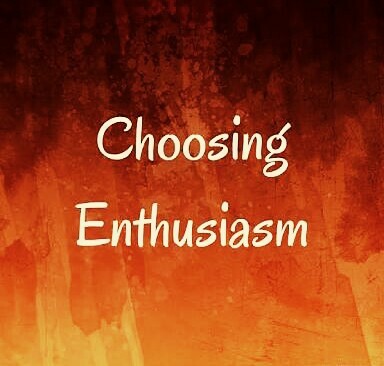 To certainly wake up the next morning, choosing to start my day with enthusiasm. Oh yes, once you’re decided you’ll feel it. We seldom feel this way. Most of us forgot what it feels as we are so focus on our day to day routine and activities. Most women indulge in shopping to feel the excitement of wearing brand new clothes, bags, purse, and shoes. Oh don’t forget the bling blings and the shiney shimmering jewelries. While most men shop for electronic gadgets, toys for the big boys, car accessories, and buying a brand new car. Yes, we all want to experience that excitement again and again. 1) the good taste and aroma of brewed coffee in the morning. Some people can’t even afford to buy a cup of coffee. 2) the luxury of having hot bath (hot shower) every morning and at night. Some people are freezing and can’t affort to pay for public bath (it is called sentō in Japan and jjimjilbang in Korea). 3) the smiles you receive from strangers. Smile back and be grateful some people notices you as you pass by. 4) the tons of workloads and paperworks at your office table. Be thankful you still have a job. 5) the traffic jam on your way home. Appreciate it, since you didn’t get into any accidents and you are able to go home safe. I can go on with the long list but I’ll let you figure out what you should appreciate and be grateful for. Just imagine you’ve lost all the luxury and comfort you have right now. I bet you’ll be excited and happy to have it and experience it again. 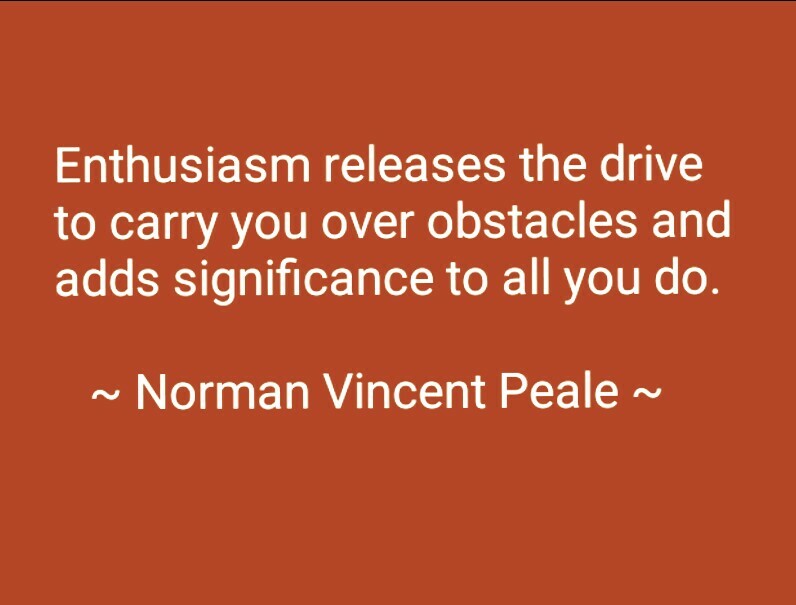 When you wake up, start your day with gratification, excitement, and enthusiasm. The first thing to be thankful for is waking up in a brand new day. You are alive! Give Time. Don’t Say You’re Busy. Photo credits to The Law of Attraction. 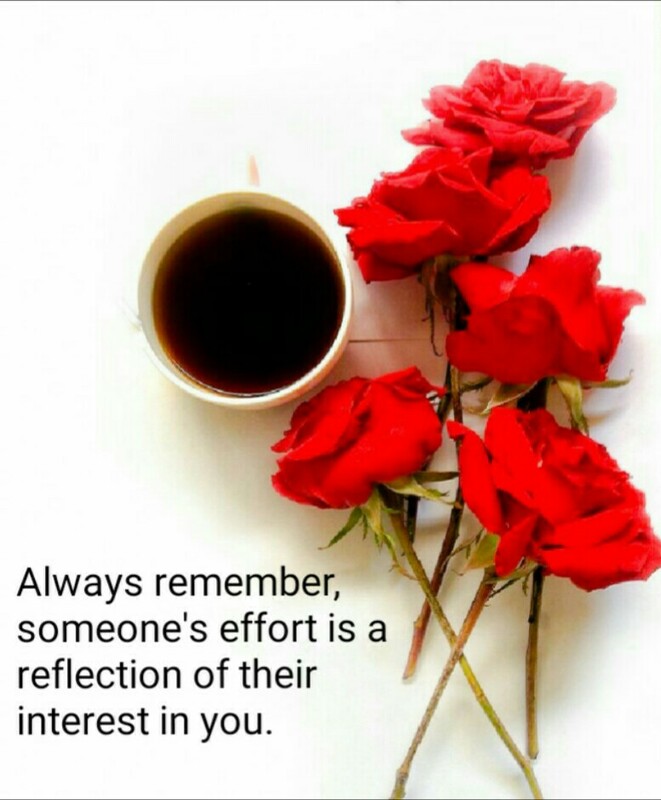 Always find time for those that are dear to your heart. A few minutes or an hour of phone call a day means a lot. No matter how close or far away are you from them, always let them feel they are special to you. Nobody knows it might be your last chance to say your “Hello” and “Goodbye”. When someone gives you their time, always appreciate it. Never forget to say “Thank you for your time”. 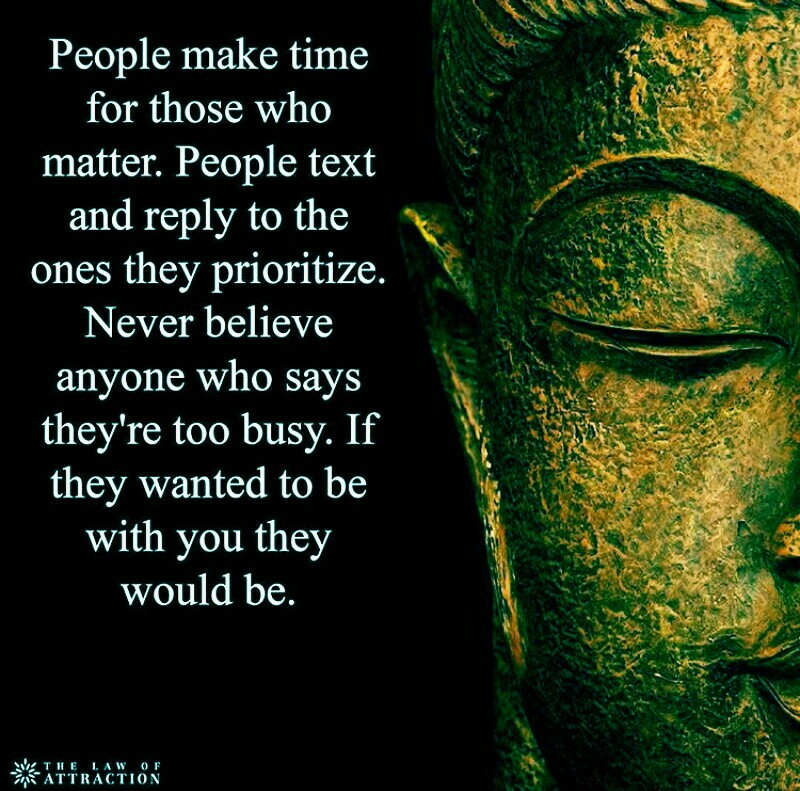 We often neglect the ones who always make their time available for us. When they’re gone, only then we realize how much we have taken them for granted. Don’t loose your chance to be with them and spend time with them. If you really love them, give them your time. If you value that special someone, spend more time. It’s not about how much you earn, or how high your position is in your company. It’s not about your net worth, or how massive your assets are. It’s not about how many followers you have on social media, or how often people talk about you that puts you on top most search person in Google. It’s not about what your colleagues and friends says about you. It’s not about what your family and relatives thinks of who you are. It’s not about what your love one or special someone wants you to be. It’s not what you say or how you say to them that matters. No one can judge you or evaluate you. They don’t have the right to, unless you allow them. Only you can know your own strength and weaknesses on either personally or professionally. You alone knows your own thoughts, your ideas, your actions, and your beliefs. Remember, do not allow other people to judge you and denigrate you. You know what you believe in and you know your maximum potential. It is how much you value yourself. It is how you view yourself, develop yourself, and mature as a person. 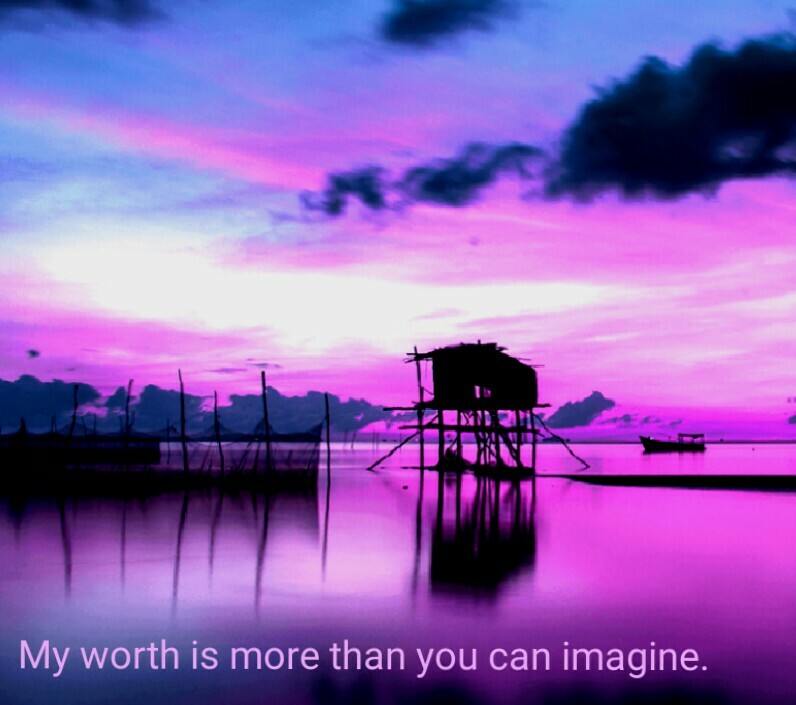 Only you can know your true worth. Just Let Things Happen. 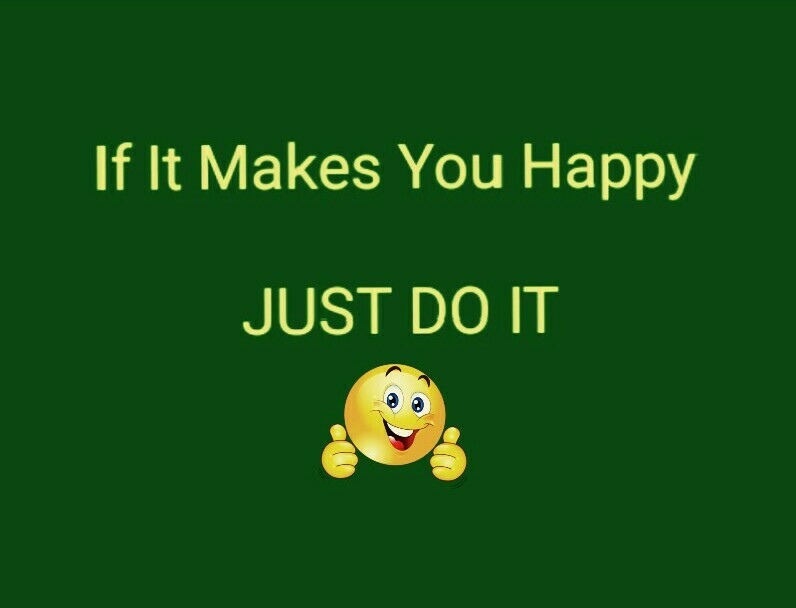 If It Makes You Happy, Just Do It. Before, I am the type of person who keep on worrying over small stuff. I often over think, and my imaginative mind would picture out the worst case scenarios. I have been trying my very best to rectify this, and focus more of being a positive thinker. Less worrying and letting things happen. Yes, I just let things happen. Enjoying myself, indulging in what life can offer. It is more fun living in a worry free, and less stress new version of myself. Most of us worry too much. Worrying about our future, our family, our job, our boss, our colleagues, our friends, our neighbors, our pay checks, our bills, the monthly expenses, our health, the kid’s tuition fees, rising prices of commodities, fluctuation in currency exchange rates, our country’s current President and it’s Administration, etc. We even worry about what other people think of us, and what they say behind our backs. Oh yes, we worry too much. Remember this, too much worrying causes stress. Too much stress causes health problems. Health problems leads us to dying at a young age. Bottom line, do not worry too much. Do what makes you happy. If you love your work, then make the most out of it. If you love your friends, enjoy every moment with them. If you love your family, rather than stressing on small stuffs from worrying too much, enjoy your time being with them. If you want to be successful, take the first step, and take action. Keep pursuing on what you wanted the most. Just do what you wanted to do. Do it now. You may never have the time to do it later if you keep worrying of the aftermath. Time is precious. Listen to that strong feeling of yours. Say what you wanted to say, and do what you love to do. Life is precious. Live a happy and awesome life. Love like you’ve never been hurt. Enjoy every single moment. JUST DO IT. I am not perfect. I admit I make mistakes and have the tendency to be wrong. 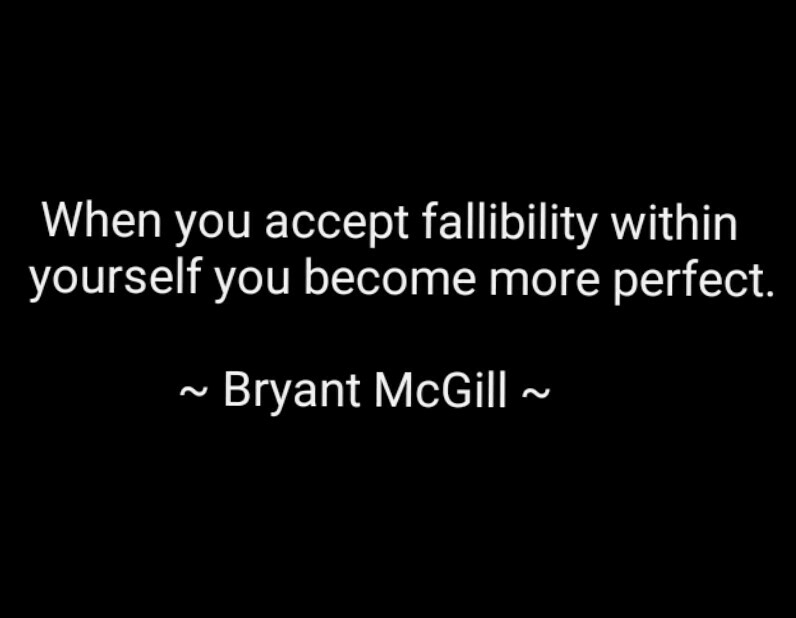 As humans we are all fallible. I have my own beliefs and principles. Following it makes me more in line with my inner self as it reflects my values in life. But sometimes, you tend to deviate from it. To yield, give in, and concede to someone you value the most. Even to the point of knowing it is not right anymore. I’ve done wrong. Just for the sake of making someone happy. I’ve done my part. It may not be the best, but I’ve tried. I did’nt have enough time though, there is always not enough time as it seems. Or I wasn’t given enough time at all. Making mistakes means learning. I’ve tried something I’ve never imagine doing in my lifetime. I admit, it was exciting and awesome experience. The beauty lies in the experience I’ve gained. Those precious experiences kept in memories, I’ll be reminiscing for a lifetime. Loveallie Lao on Attraction. Carpe Diem! promahesh on Attraction. Carpe Diem!